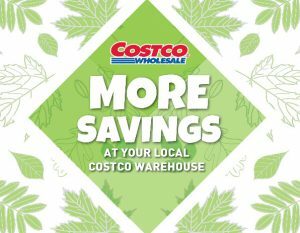 Find Costco Scarborough Business Centre Warehouse Hours – 50 Thermos Rd, Scarborough, ON, M1L 0E6 Warehouse. Get Costco Scarborough Flyer, Black Friday Deals, Cyber Monday Deals, Boxing Day Deals, Christmas Day Hours, regular store hours, weekly flyer specials, address, coupons, opening times, deals & sales. Phone: (647) 484-5840. Warehouse Departments: Auto Buying Program, Business Products, Fresh Meat, Office Furniture, Select Produce & Deli Area, Business Delivery, Restaurant Supplies. View Costco 50 Thermos Rd, Scarborough, ON, M1L 0E6 Flyer and Weekly Specials.